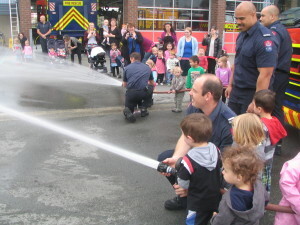 Our recent community outing was exploring the Fire Station. 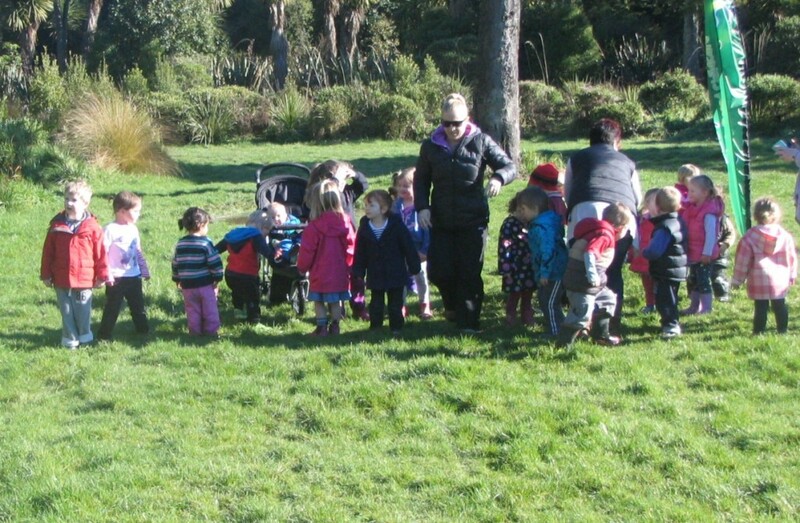 Our Tamariki had an awesome time discovering the varying roles within the service. 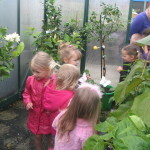 This entry was posted in Busy Bodies Childcare Activities & Events on 5 March 2019 by Suzanne. 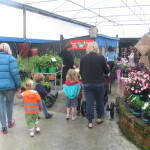 Part of our Healthy Heart Week we had fun exploring the local garden centre, finding lots of interesting vegetable, fruits, and other exciting items on our preschool garden hunt checklists. 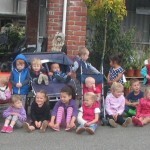 This entry was posted in Busy Bodies Childcare Activities & Events on 11 February 2015 by busybodies. This entry was posted in Busy Bodies Childcare Activities & Events on 24 November 2014 by busybodies. What a great morning we had at Thompson’s Bush for our annual Cross Country. The sun came out and the children, educators and parents had great fun running the short course and having refreshments afterwards! This entry was posted in Busy Bodies Childcare Activities & Events on 10 September 2014 by Kathryn. As parents you’ll often wonder what your little ones get up to during their time with their educator! We’ve been giving you an insight into this through their progress learning book portfolio. However, we have recently started using an online version of your child’s learning book called Story Park ePortfolios . The ePortfolio will replace the printed book that you may have received in the past and you will be receiving update notifications via email when a new story has been posted. We are really excited to be using this tool and hope that it will help you as parents/guardians to have a more interactive involvement with your child’s learning experiences and developments when they are in the care of their educator. It also allows our educators to share video clips, photos and activities with you in an easy and interactive way. While the ePortfolio is accessed only by parents/guardians, you can also share these moments with extended family or friends by a simple click of the mouse! We hope you will enjoy following the development of your child in this way and would love you to interact with educators and give your feedback on ePortfolio story entries. This entry was posted in Busy Bodies Childcare Activities & Events on 17 August 2014 by Kathryn. BusyBodies continues to support the wonderful charity, Bellyful, in Invercargill. Last year we got involved with this great organisation which supports families with a new baby or dealing with illness by providing delicious home-cooked meals. Every couple of months Bellyful have “cookathons” where delicious and nutritious meals such as Lasagne, Macaroni Cheese or Spaghetti Bolognese are prepared. Some of the Busy Bodies staff and educators have been involved in these cookathons to help replenish the Bellyful stocks. Apart from being lots of fun, we had a feeling of great satisfaction being able to do a little something to help this cause and we are more than happy to host the Bellyful committee meetings at our HQ in Courtville Place whenever it is needed. 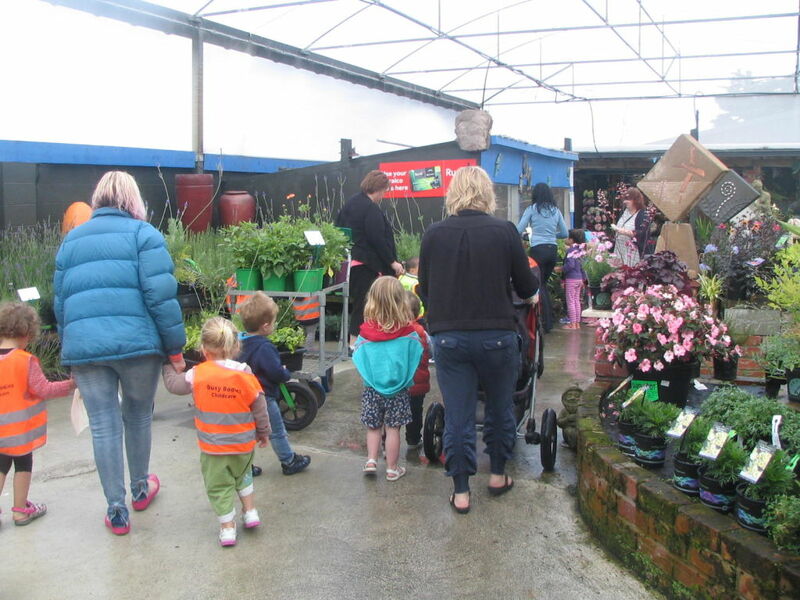 This entry was posted in Busy Bodies Childcare Activities & Events and tagged Bellyful Invercargill on 17 July 2014 by Kathryn. A warm welcome to our new whanau / families, and existing whanau/families. We have a busy start to the year with children’s creative Artwork going on display at the A& P Show on Saturday 01 March 2014. Treasure our Children Children’s Day – Te Ra O Te Tamariki 02 March 2014, provides New Zealanders with an opportunity to give time to children. 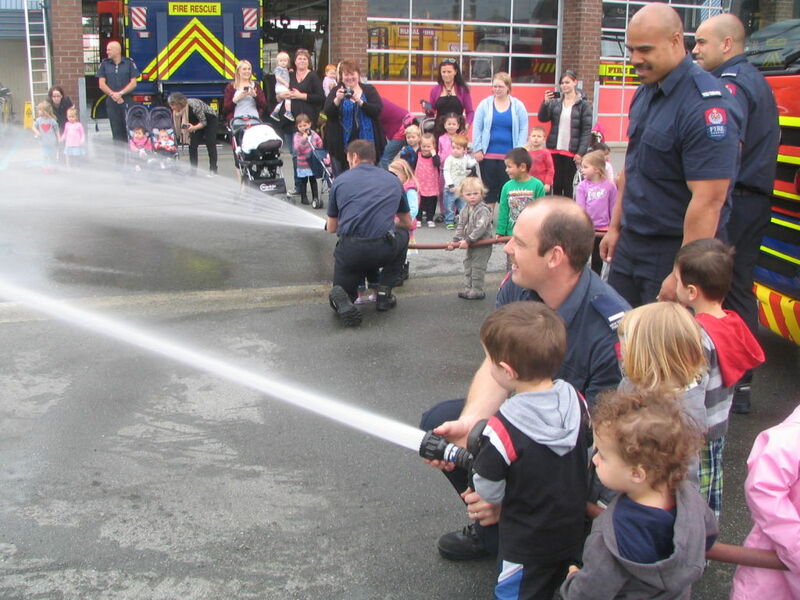 This entry was posted in Busy Bodies Childcare Activities & Events on 12 February 2014 by busybodies. 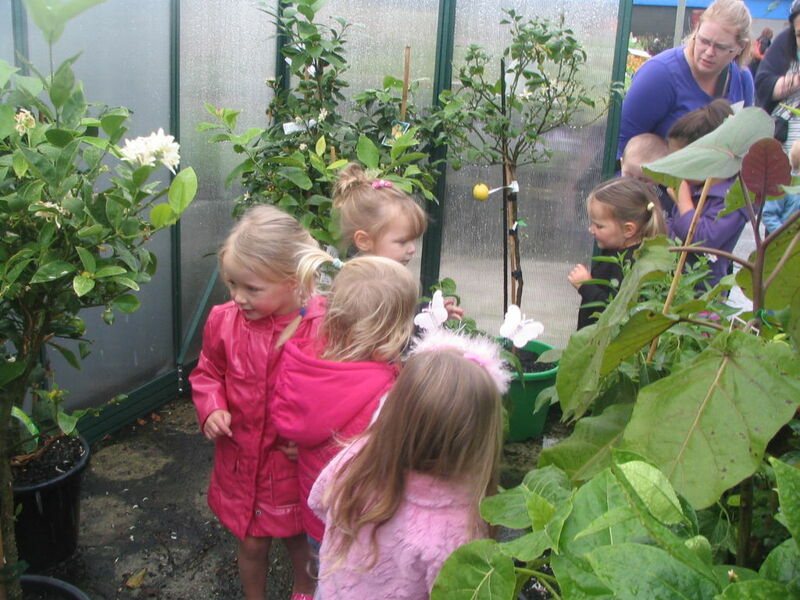 This entry was posted in Busy Bodies Childcare Activities & Events on 25 October 2013 by busybodies.